1. 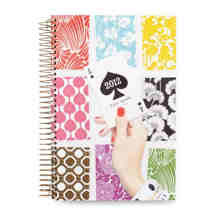 The Kate Spade planner is my must have each year. 2. 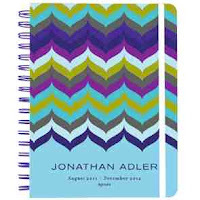 I love the Jonathan Adler design on this planner. 3. 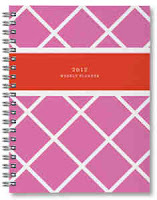 You can support a great cause and order this stylish Sarah Pinto planner. 4. These planners from Erin Condren are getting a lot of hype right now. 5. Keep it simple with this planner from Paper Source. I love planners...love them. But with a Blackberry...I never sync up the two schedules so I am bound to show up at the wrong place at the wrong time. Crikey! So great meeting you last night, Sara! And love love love your blog. You are going to get me into trouble with this many good things to buy online! Love a new planner. I'm SO happy Kate Spade added the week view back this year. I had their planner for two years, and was forced to switch the the paper source one! So great you have all my faves -- including the new JA one. I love all these planners! 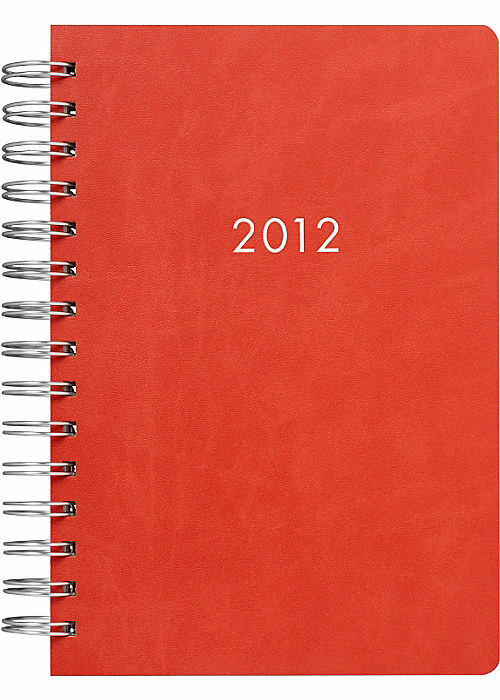 I just might have to purchase one to keep me a little more organized. 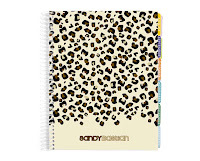 These planners are so cute! BTW I'm new to your blog...its great! I'm so glad you posted this. 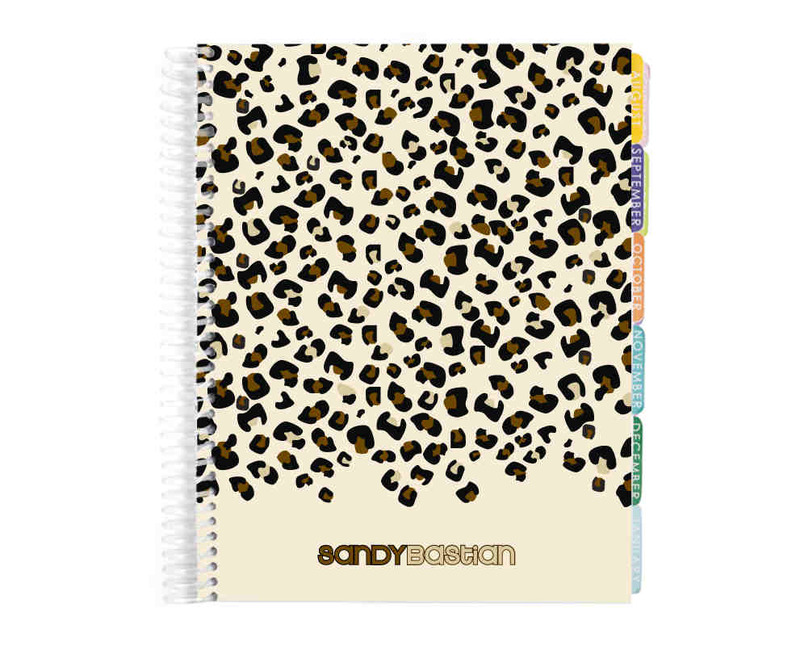 I am obsessed with paper planners, I refuse to use the one in my iPhone! love these finds...will check them out! I have a bit of a planner obsession! Those are all so cute!